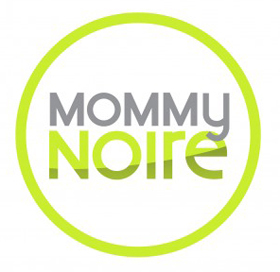 Don’t you just love when Glam Moms make power moves? 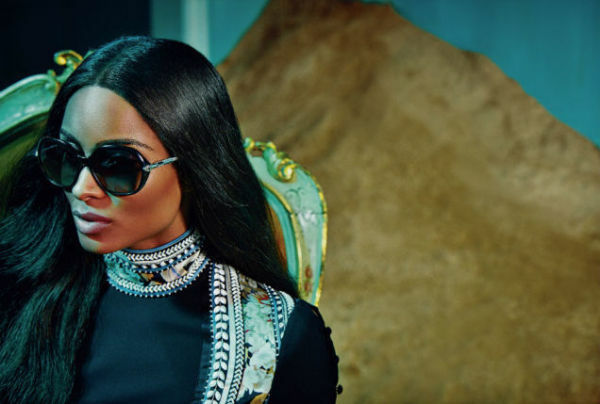 Case in Point: Pop Singer Ciara and blossoming fashion mom is the star of Designer Roberto Cavalli’s Fall/Winter 2015-16 advertising campaign. Dressed in looks that include a white fringed gown, a gag-worthy chartreuse jumpsuit and sunglasses that have you craving the sunshine, the mother of one-year-old Future Zahir continues to make major moves within the fashion world. 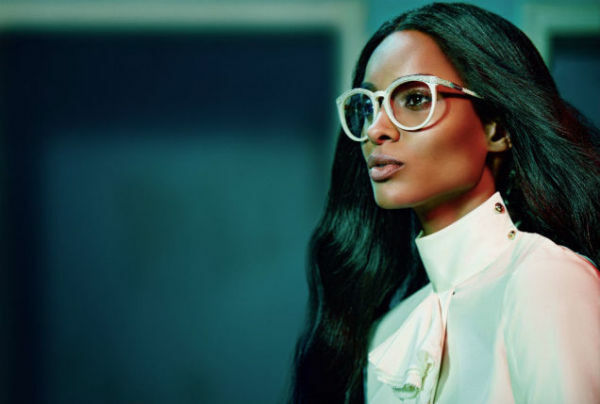 Ciara, who according to a release from the brand “embodies beauty with a hint of wildness,” looks drop-dead gorgeous and completely glam throughout the entire ad campaign. Glams, which is your favorite? We love the image of Ciara in the jumpsuit! We want to hear from you in the comments section below.